Amongst a plethora of other laws and regulations, the Communications Assistance for Law Enforcement Act (CALEA), passed in 1994, defines various requirements and powers for law enforcement organizations (LEOs) to conduct communications surveillance activities. 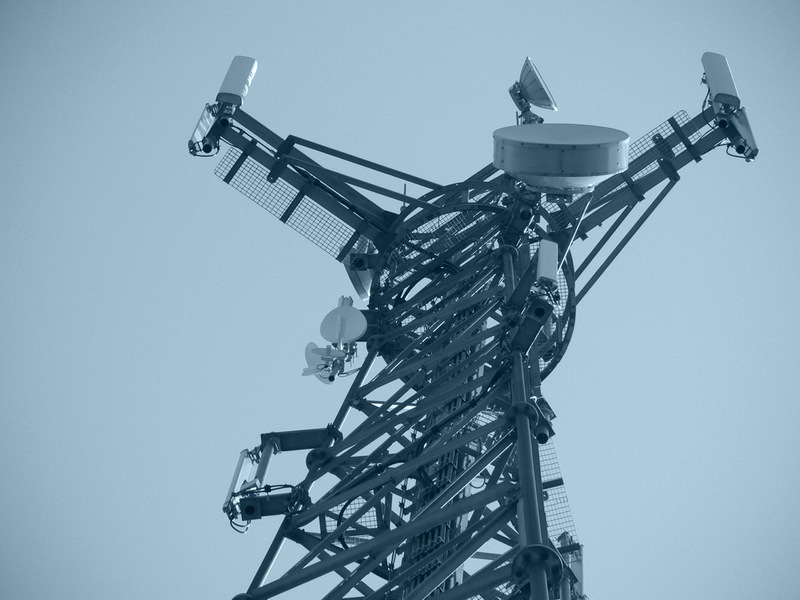 This requires communications companies to preposition certain technical capabilities and information handling processes to enable law enforcement to conduct lawfully authorized electronic surveillance (sometimes called lawful intercept) on communications networks. More recent guidelines published by the Federal Bureau of Investigation (FBI) and the Federal Communications Commission (FCC) further define the US Government’s position on various related services such as voice over IP (VoIP) service providers and requirements of wireless Internet service providers (WISPs). 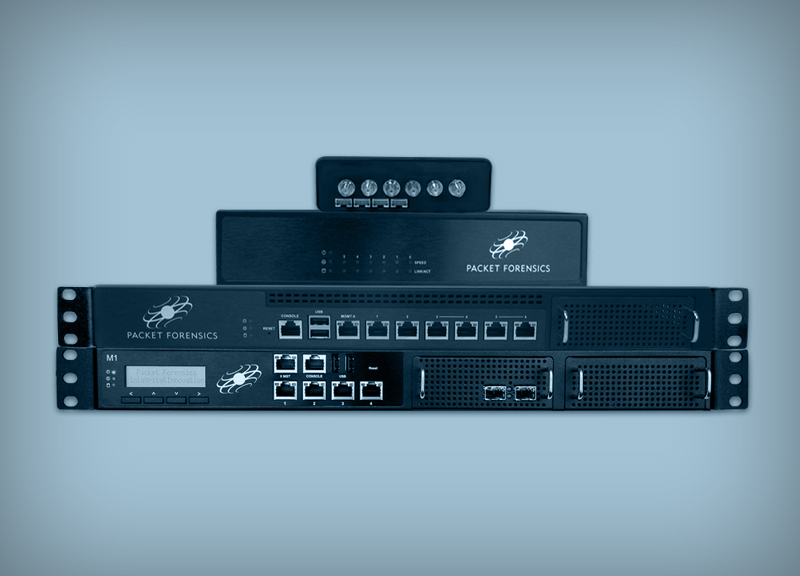 Packet Forensics has manufactured CALEA compliant hardware and software since 2005 and more recently our Trusted Third Party solutions help customers around the world lower their costs and operational burden for compliance through our managed services. In addition to streamlined hardware and software support, our offerings provide documentation and process development, periodic reporting and filing responsibility and around-the-clock legal review of subpoena and other order processing in full compliance with FCC regulations and LEO requirements. 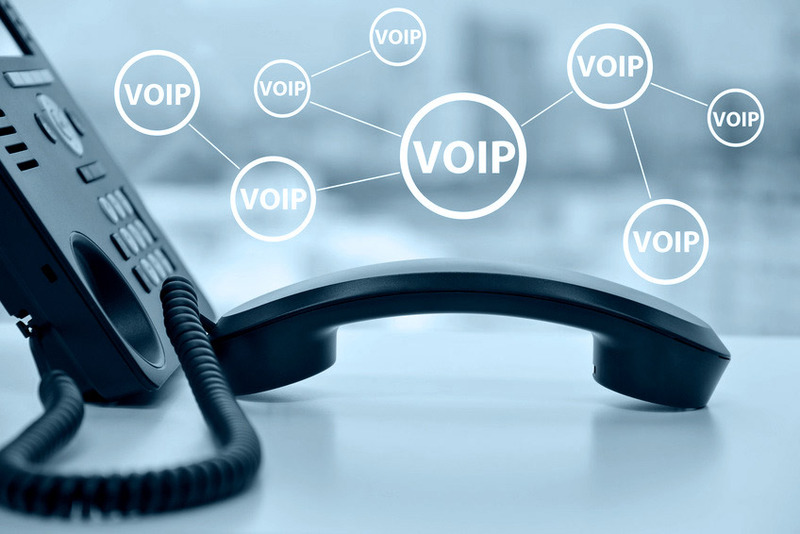 We are positioned to support Wireless Internet Service Providers (WISPs) and Voice over Internet Protocol (VoIP) service providers as well as traditional telecommunications service providers. 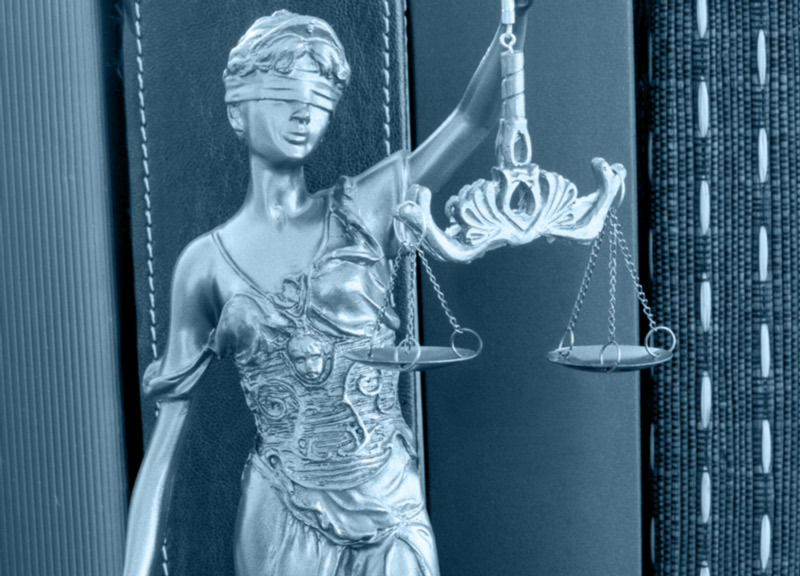 Since 2015, we have expanded our legal support and managed services options to additional markets around the globe in order to service our multinational customers and give them one partner to call upon world-wide for all their compliance needs. This means we offer trustworthy and affordable services around the world using our managed services and Trusted Third Party model.